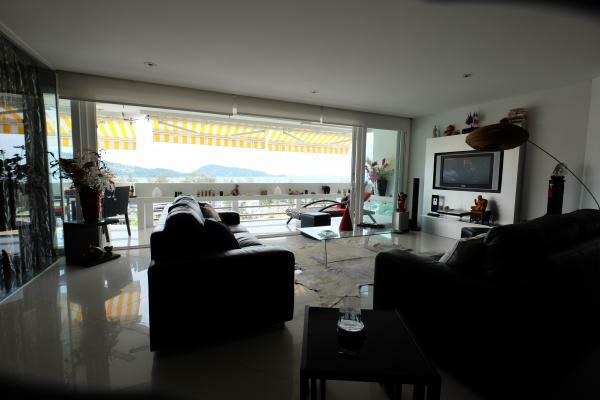 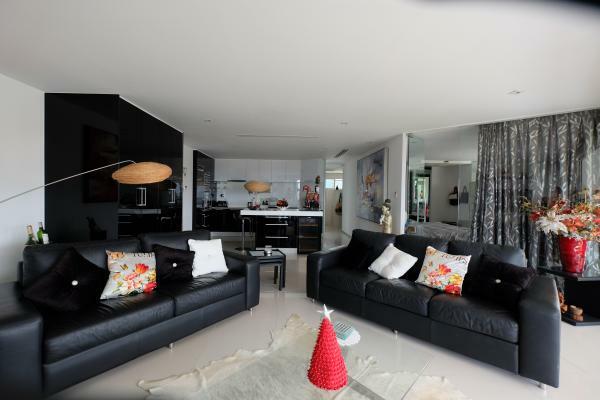 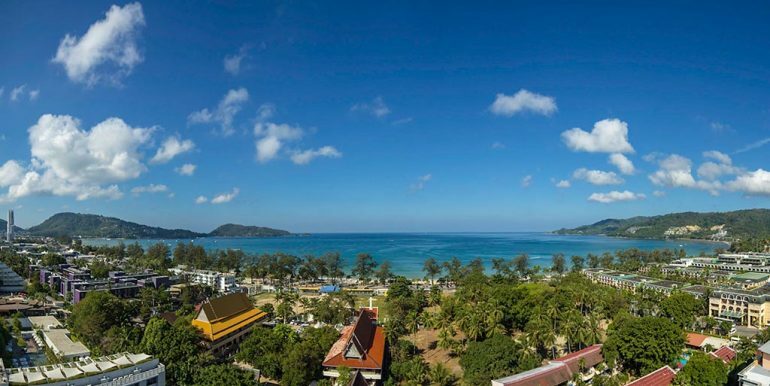 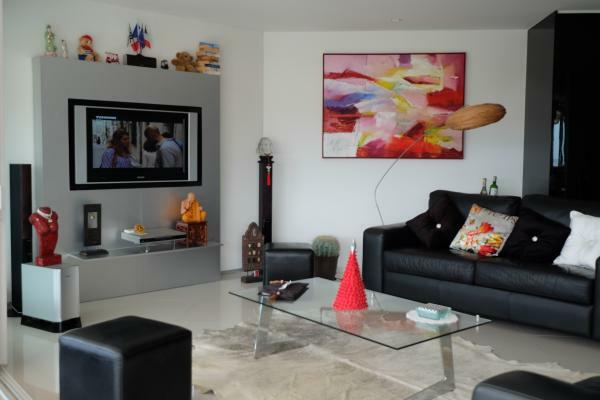 Luxury Sea View 2 bedroom Condo for sale in the Andaman Beach Suites on Patong Beach. 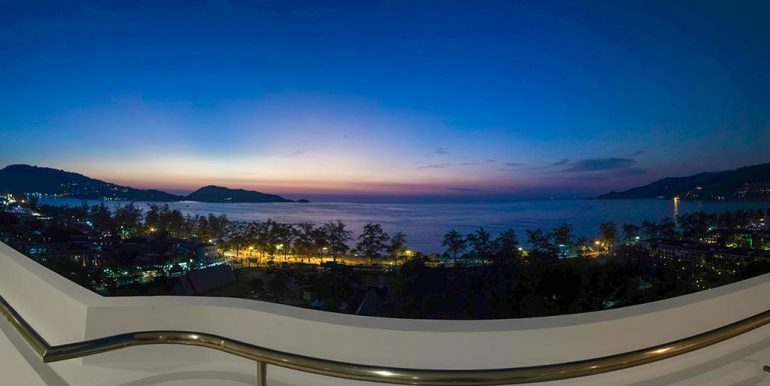 It takes advantage to get the Best location, the Best Sea View and is located in the Best residence with all facilities. 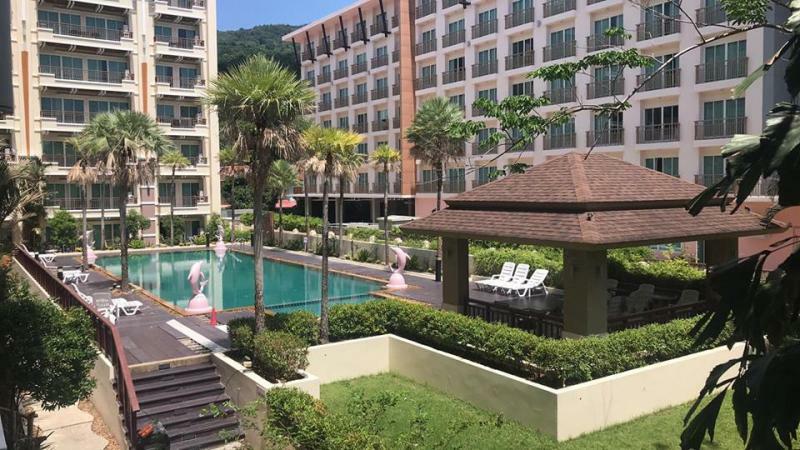 Prime location in the residential and chic area of Patong, at just 150 meters from the beach. 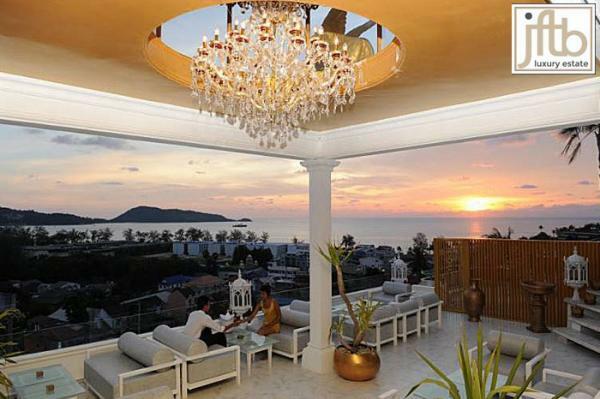 A must in matters of estate in Phuket ! 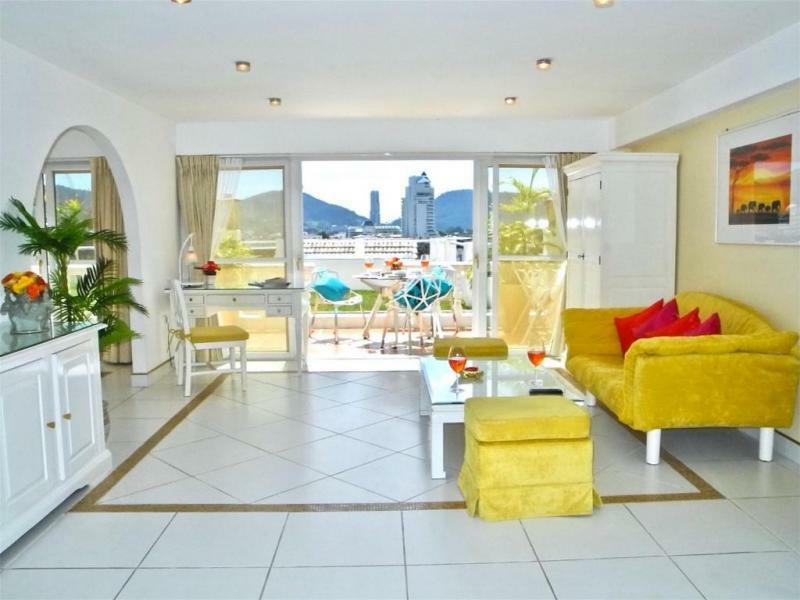 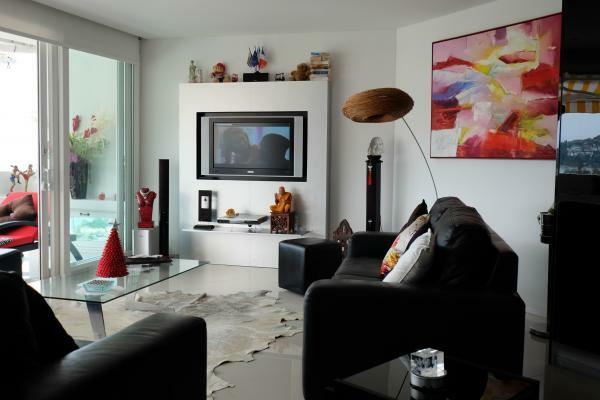 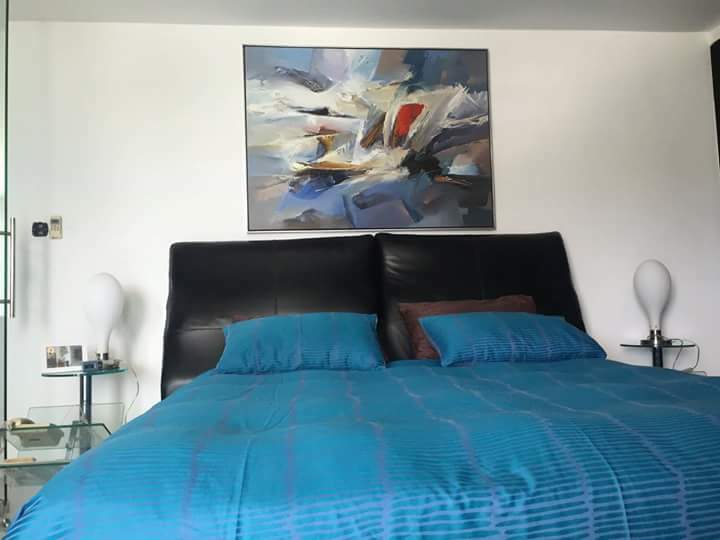 Ideal for a " Pied à terre " or for Investors who are looking to get a very good ROI. This condo is setting on a high floor of one of a few high-rise building on Phuket’s Patong Beach, offering magnificent panoramic and unobstructed Sea Views. 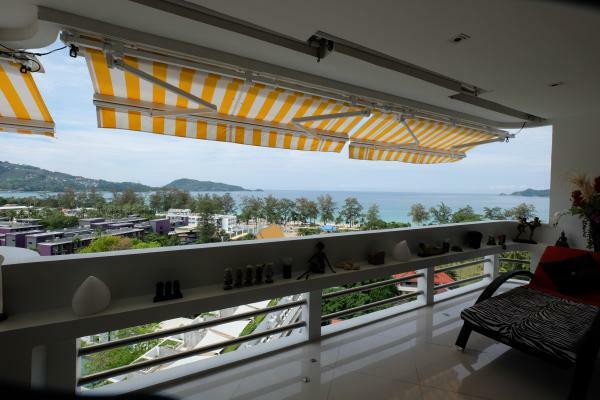 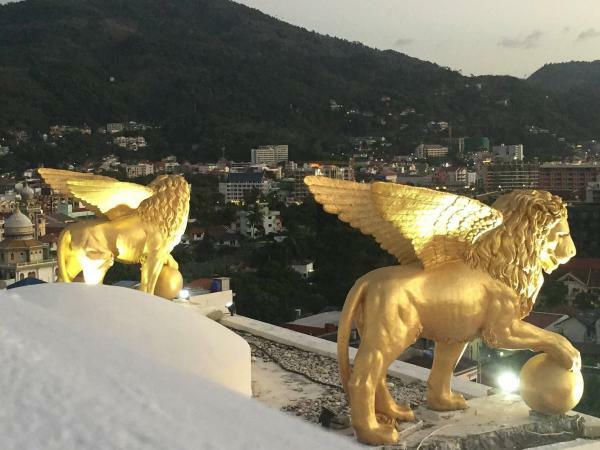 Can not have better perspective in Patong! 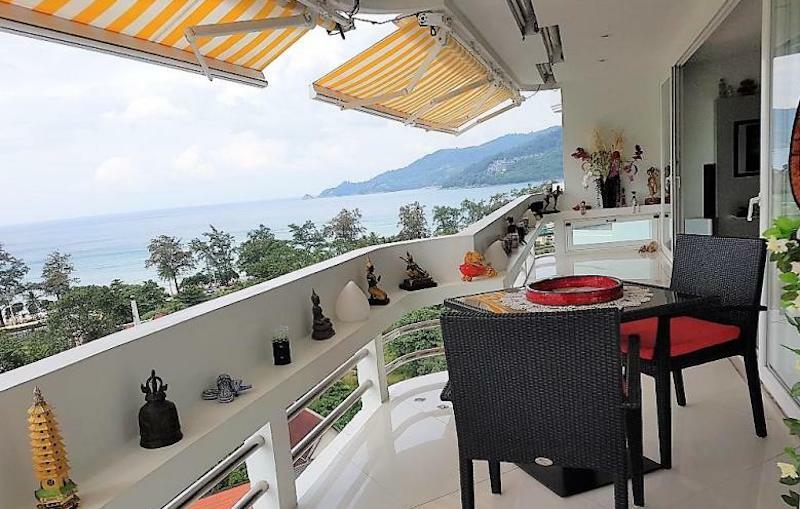 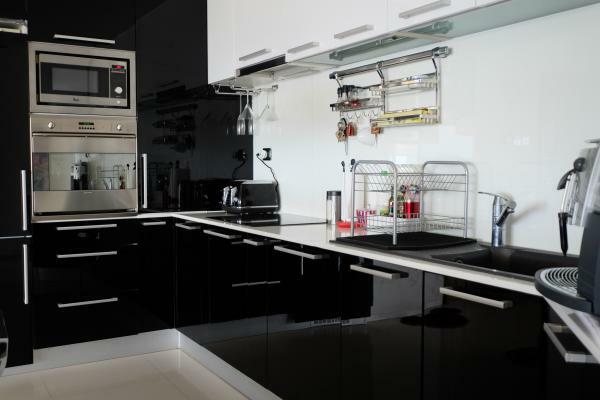 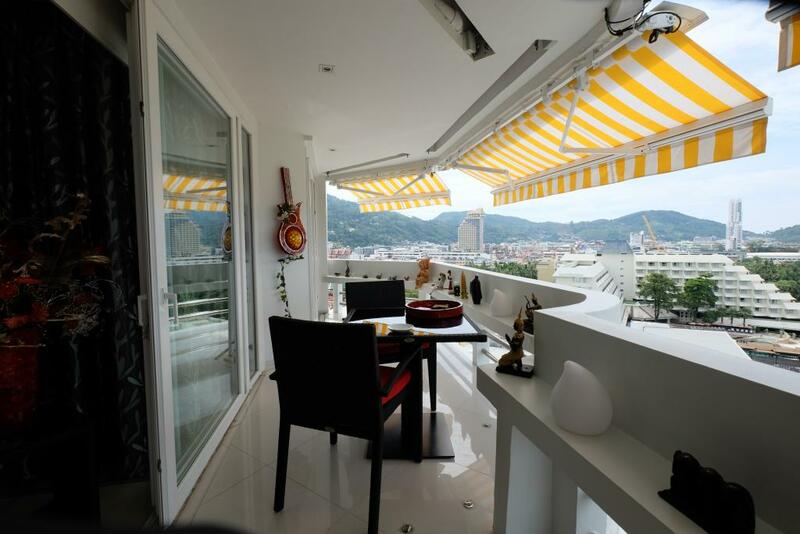 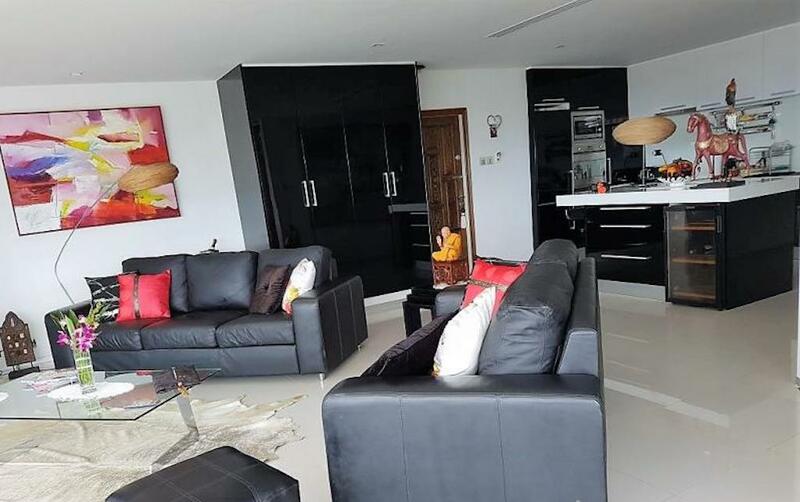 This luxury apartment for sale is located on a quiet street just 300m from the bustling nightlife of Patong and Shopping Malls. 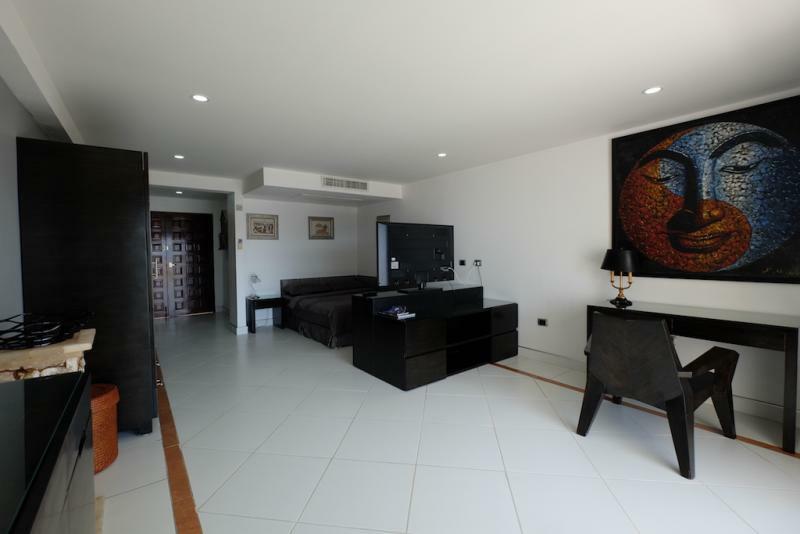 The living area is 127 m2, newly renovated with taste and quality, with 2 bedrooms, 2 bathrooms, a western kitchen, a spacious living, dining room, large balconies and has everything you need for comfortable living. 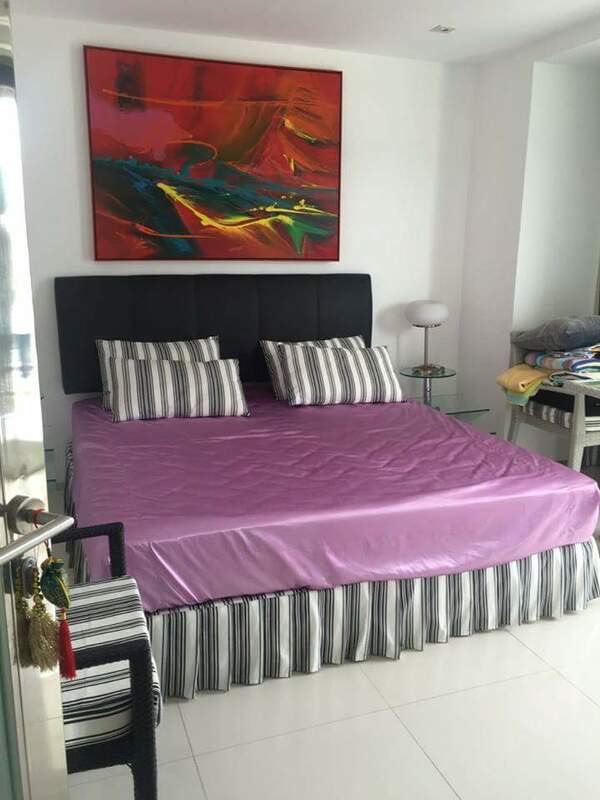 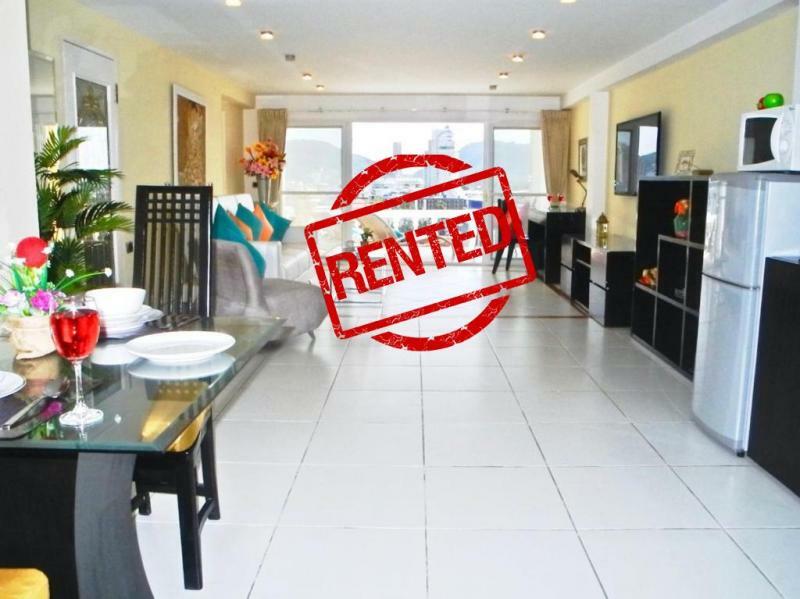 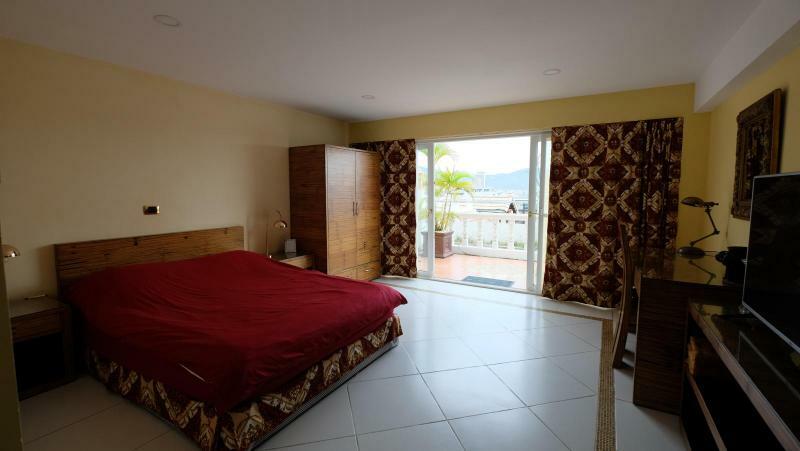 This Patong Apartment is well proportioned with comfortable bedrooms and living areas and is sold fully furnished. . 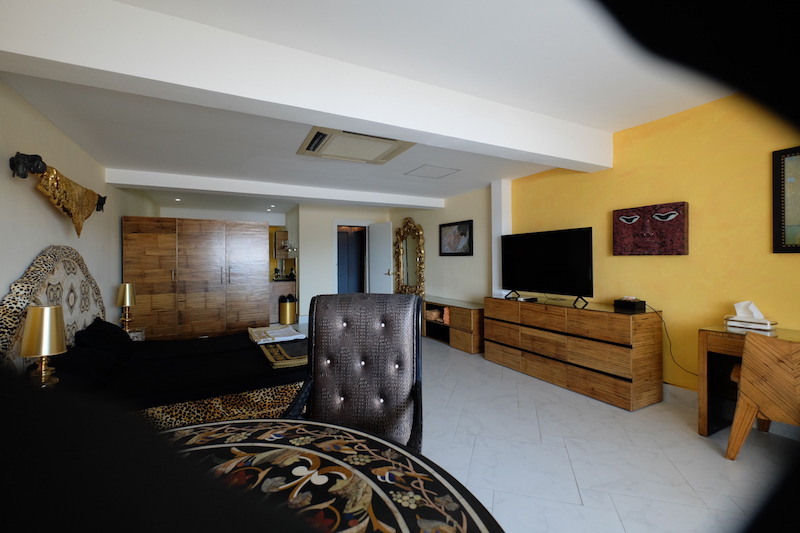 This residence offers five star facilities: swimming pool, separate Children's pool for kids, hammam, Jacuzzi, hairdresser, shaped room, restaurant, bar and room service, 2 pool tables and 2 tennis courts including 1 cover, beach access by private road. The residence provides 24h security with guards. 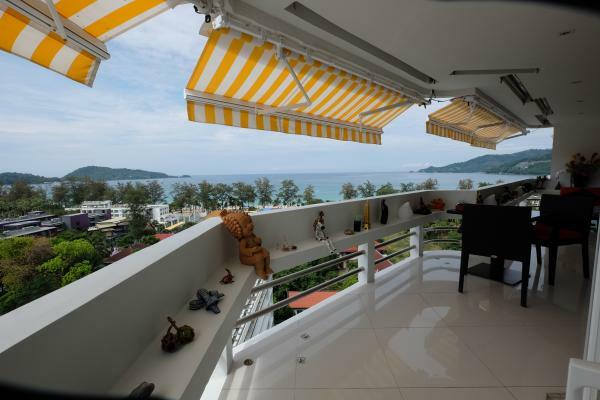 Thailand Property & Phuket Real Estate with the best Real Estate Agency in Phuket at your disposal!